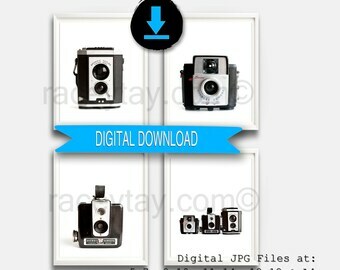 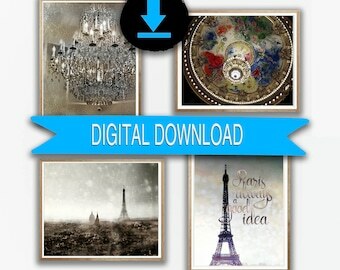 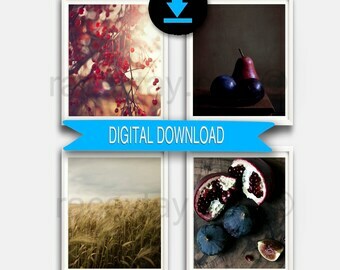 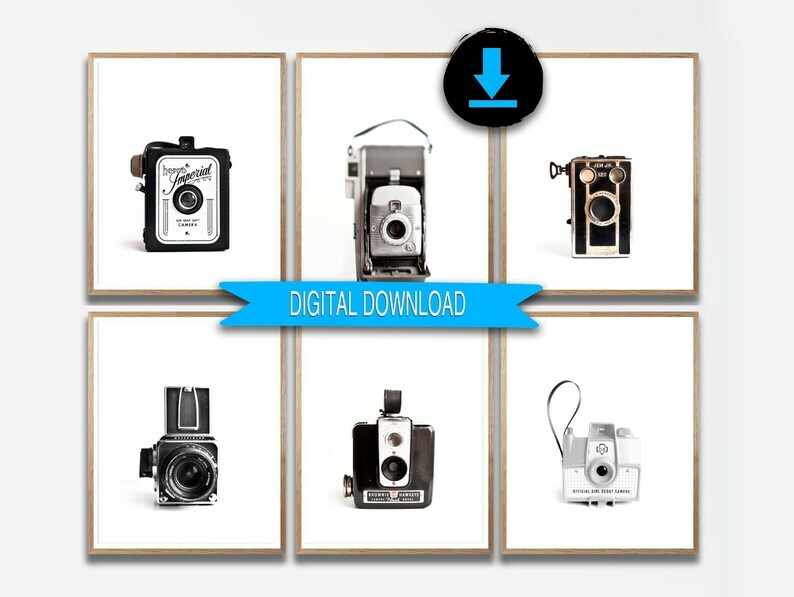 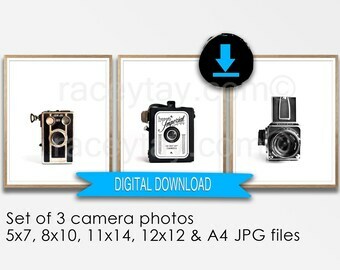 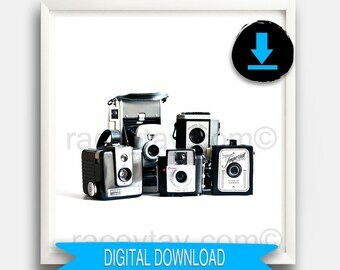 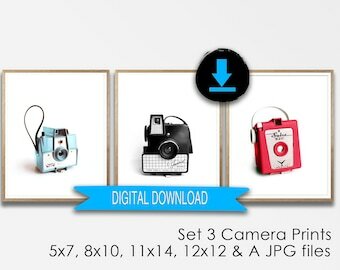 Printable photo set of 6 retro camera prints you can download, print and hang together or apart. 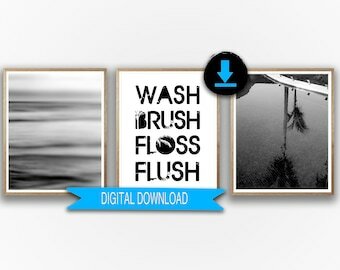 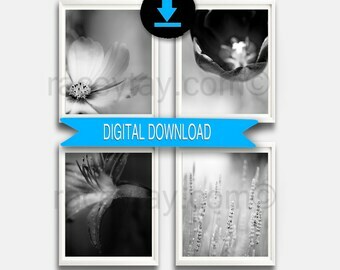 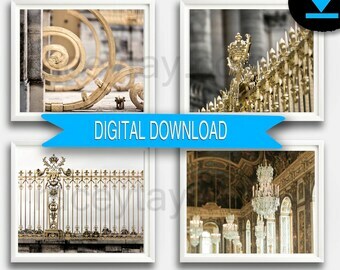 Digital JPG files included in this download are sized 5x7, 8x10, 11x14, 12x12 and A4. 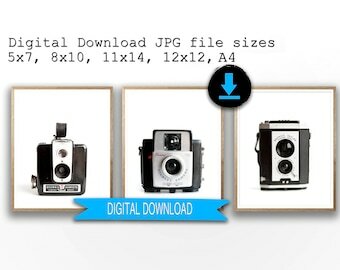 Files are included in five zipped folders, one for each size.